When the people of Ireland voted for abortion services at home, we were promised those services would be safe and accessible. After a long history of shame and hypocrisy on this issue, we looked forward to a system that protects and respects women and pregnant people, including by safeguarding their privacy. Unfortunately, there is still a long way to go to ensure care can be accessed safely in every part of Ireland. Harassment and intimidation outside of health centres providing abortion is a serious issue in many countries. Tactics used elsewhere to intimidate and stigmatise people entering abortion care facilities include loud chanting, name-calling, making threats, physically blocking access to entrances, distributing false information, displaying obscene imagery, praying over/for people or even trying to photograph or record people. These tactics cause distress and make it difficult to access abortion safely, and also discourage doctors from providing abortion care. Research done in the UK and Canada has shown that anti-choice protesters invade people’s privacy and cause distress for patients and staff, as well as for residents of the local area. As Ireland comes late to the provision of abortion care, we have the advantage of being able to learn from the experience of other countries and prevent this harm. Harassment can be stopped by introducing a safe access zone, which is a designated area where protests and demonstrations are expressly prohibited. This buffer area is safe for patients, healthcare workers, other staff and local residents to pass through without intimidation. A recent example of implementing a safe access zone comes from Ealing in west London. After a successful campaign by grassroots feminist group Sister Supporter, Ealing Council agreed to introduce a protection order which applies within a 100 metre radius of the local Marie Stopes clinic. More than 3,500 local residents signed a petition within one month calling for a safe access zone, and 2,181 people responded to Ealing’s consultation on the safe access zone, the vast majority being local residents. More than 80% of them agreed with the implementation of the zone, having personally witnessed harassment and intimidating behaviour on the part of anti-choice protestors. 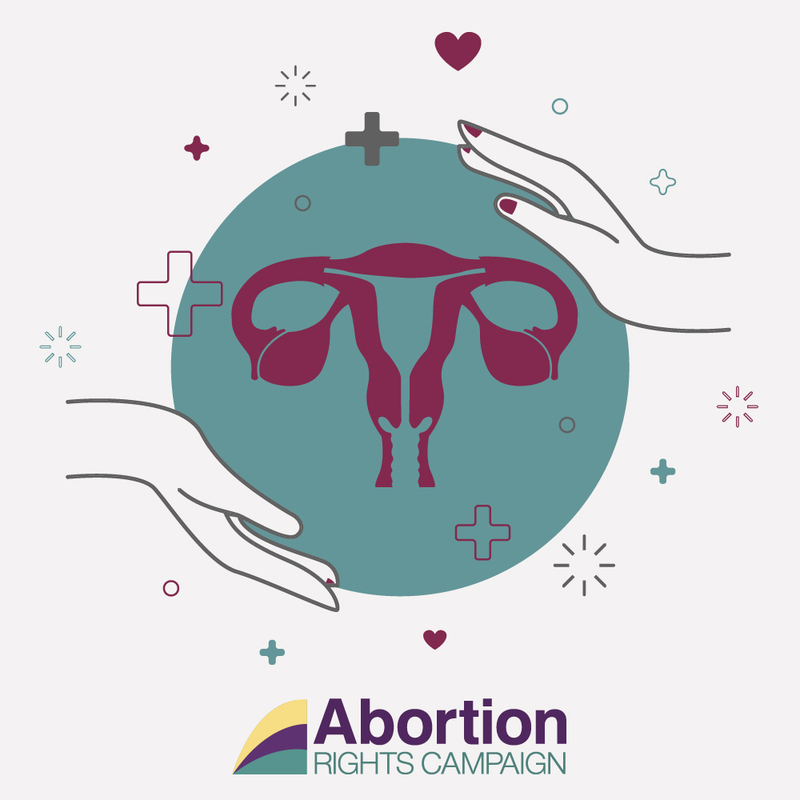 During the course of debates on abortion legislation in Ireland, we were repeatedly promised legislation to implement safe access zones outside of GP practices, clinics and hospitals. Now that legal abortion is being rolled out, this legislation is urgently required. It is not acceptable that anyone should be made to feel unsafe or unsupported when they are accessing healthcare. 2) Contact the Minister for Justice Charlie Flanagan and your own TDs and tell them we need strong legislation to prohibit intimidating and privacy-violating anti-choice conduct. Remind politicians that ensuring access to safe abortion involves taking a stand against these tactics. Patients and healthcare workers alike deserve safe access zones to protect their privacy when seeking or providing abortion care, and need them as soon as possible.